Cap and trade will soon be scrapped and paid. 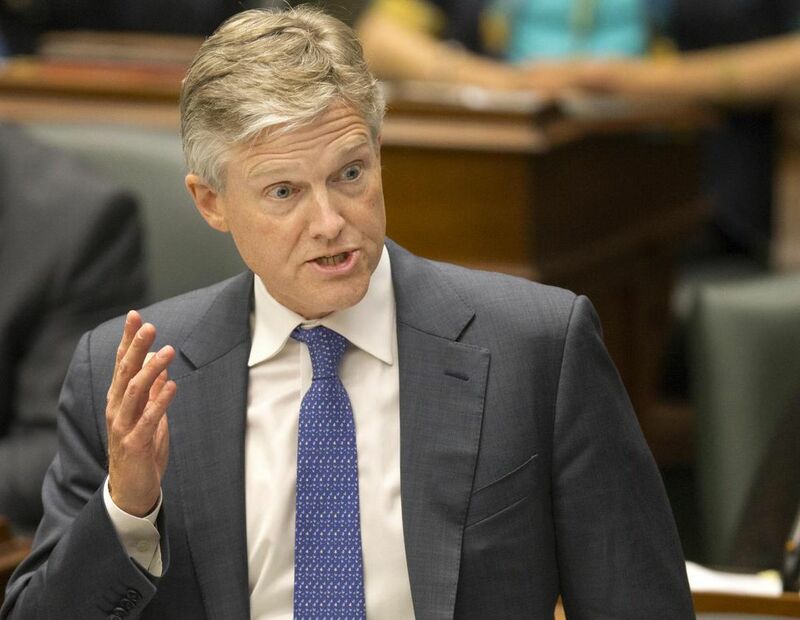 The Progressive Conservative government tabled legislation Wednesday to scrap Ontario’s market-driven environmental alliance with Quebec and California. And the province expects to be paying out $5 million in compensation as it leaves the joint carbon-pricing auction — a sum critics warn is unrealistically low. Environment Minister Rod Phillips said the moves should help the Progressive Conservatives fulfill their campaign promise to reduce gasoline prices by 10 cents a litre and could save the average family $260 a year. “We’re sending a clear message: Ontario’s carbon-tax era is over,” said Phillips, whose government will spend $30 million to fight Prime Minister Justin Trudeau’s national carbon-pricing system. “It’s a punishing, regressive tax that forces low- and middle-income families to pay more. It’s a job-killing tax that would impose massive costs on business,” he said. Under cap-and-trade, businesses had greenhouse-gas-emission limits — or caps — and those who polluted less could sell — or trade — credits for these to those who emit pollution contributing to climate change. Over time, an industry’s cap is lowered to cut pollution, creating an economic incentive to curb emissions. Tories scrap cap-and-trade plan in order to reduce gas prices | The Star.